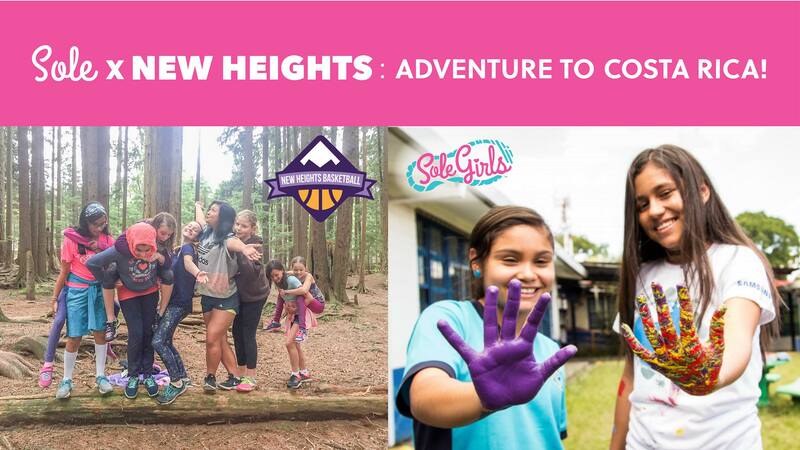 Founder and Head Coach of New Heights Kaitlyn Burke and Sole Girls founder and head coach Ashley Wiles will be taking 20 young women to Costa Rica to help make a difference in our global community. 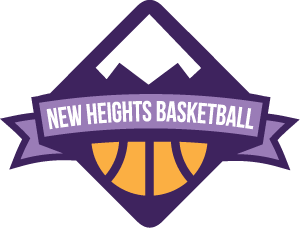 We will be working with Glasswing International, where we will revitalize a local school in an underserved neighbourhood from start to finish and work with girls in that school to bring fun physical activity into their lives... and of course basketball too! Glasswing's philosophy is to improve on existing infrastructures in schools and community centers, rather than building new ones. Their concept is simple: foster change by investing in a community's existing strengths and resources – its infrastructure and its people. We will work alongside local community members and students to paint the walls, garden, provide new learning materials, paint murals and help with basic renovations that will transform the school into a better learning environment for the students to learn and grow. 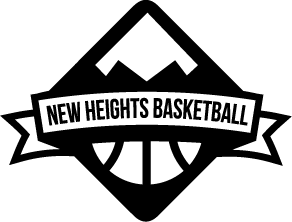 We will work to reform a school, connect with kids and community, provide workshops, yoga, basketball, fun physical activity and much more. To help our athletes reach their fundraising goals, please make a Donation Here.